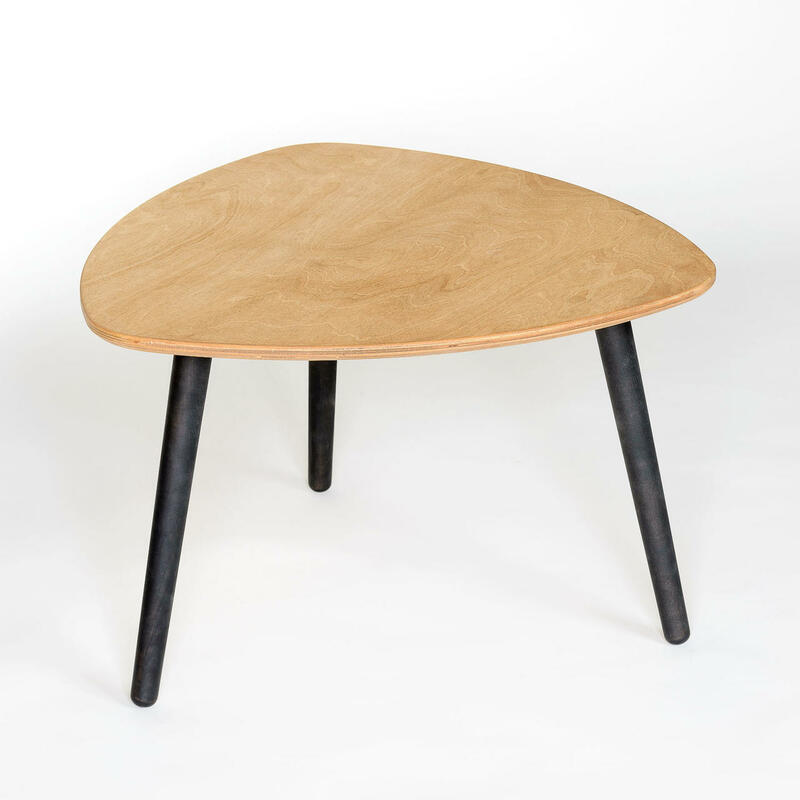 Available in 4 shapes: round, square, rectangular and triangular. 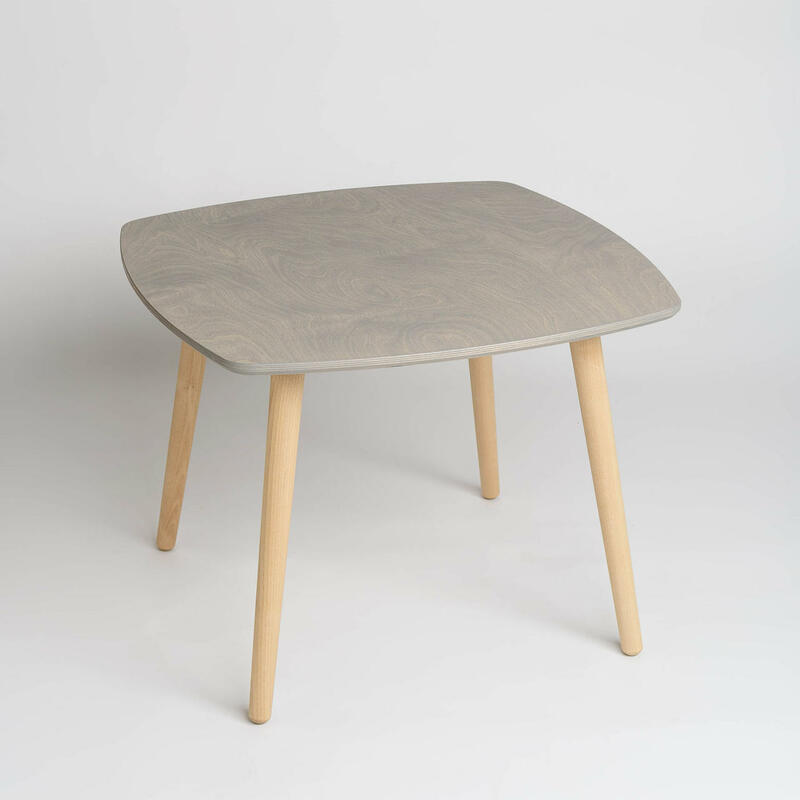 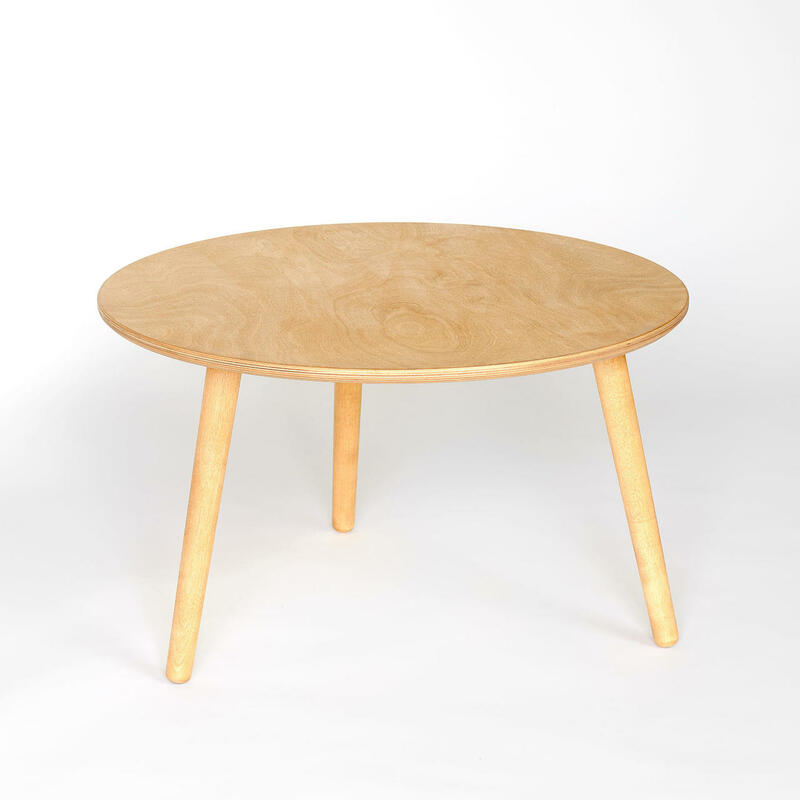 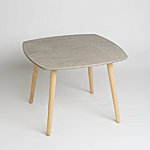 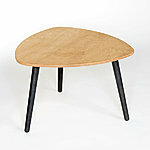 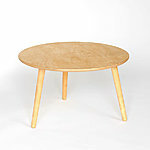 Height 51 cm, square, triangular and round width 70 cm. 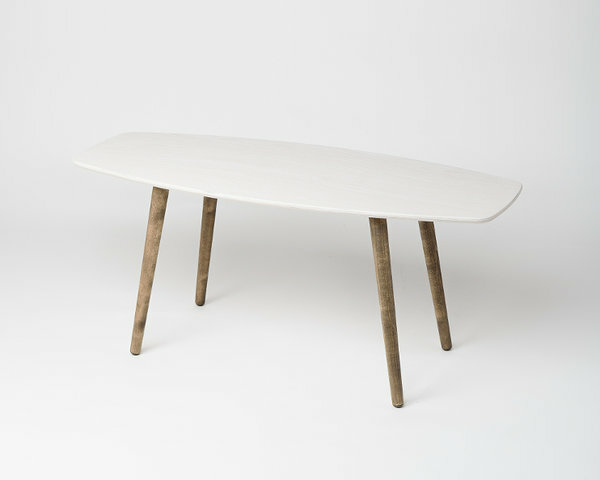 Rectangular table size is 50x120 cm. 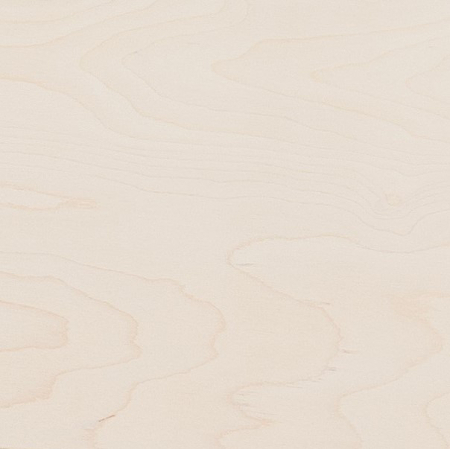 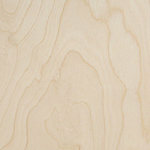 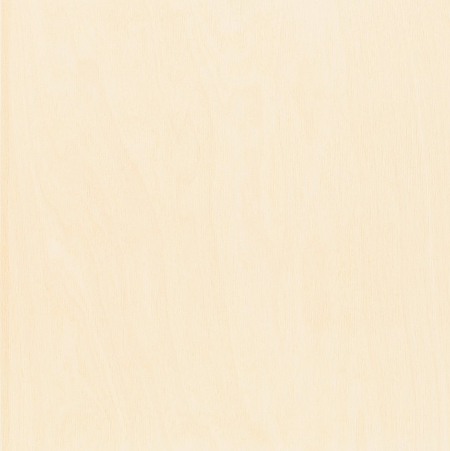 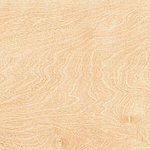 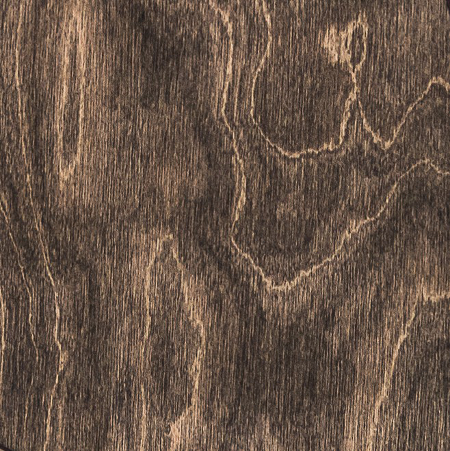 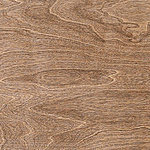 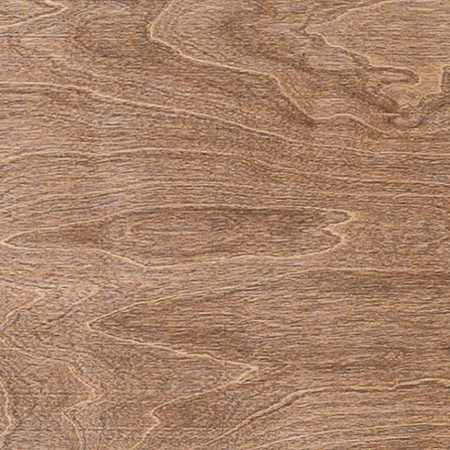 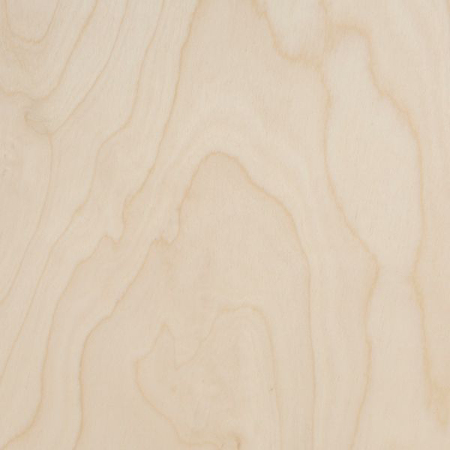 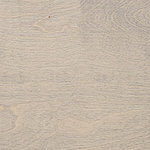 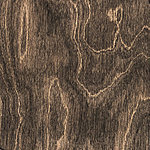 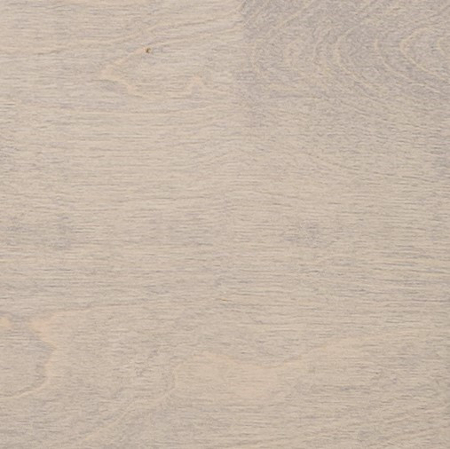 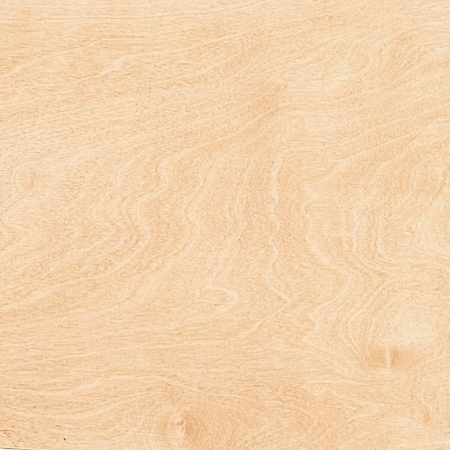  Tones: White Osmo, Natural, Light Oak, Medium Oak, Pebble Grey, Antique Oak, Ebony.